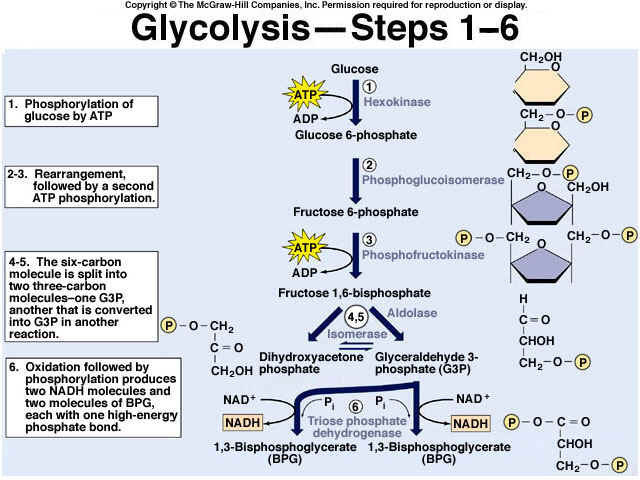 Glycolysis is a 10 step process. 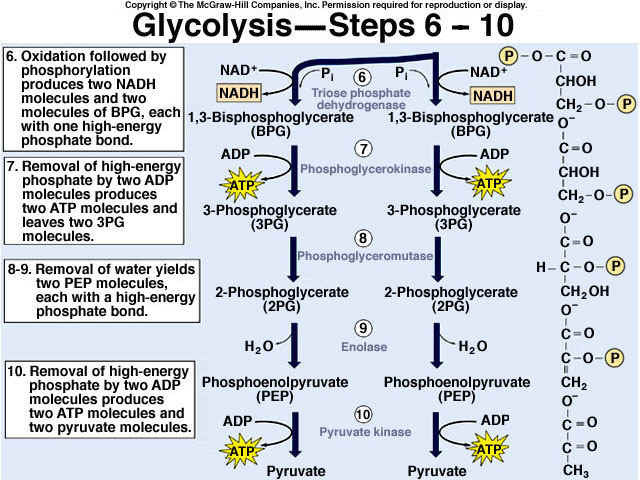 See if you can name all 10 of the enzymes involved in the process. Enzyme Match Up animation.